The EMIF project aims to be the trusted European hub for health care data intelligence, enabling new insights into diseases and treatments. 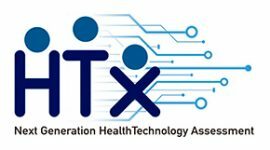 Its goal is to develop a common information framework of patient-level data that will link up and facilitate access to diverse medical and research data sources, opening up new avenues of research for scientists. To provide guidance for the development of the framework, the project will focus initially on questions relating to obesity and Alzheimer’s disease. 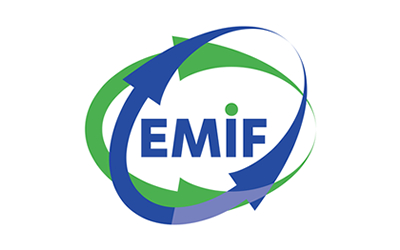 EMIF started in January 2013 and is a 60-month IMI-JU funded project with a budget of more than 56 million €. The work is being undertaken by a consortium of 57 partners, led by Janssen, which comprises 9 EFPIA companies, 43 academic partners and 5 SMEs.